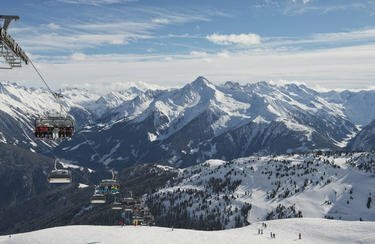 Epicure skiers and families can enjoy carefree skiing on the slopes in Hainzenberg in the ski area Gerlosstein.The well-trained team of INTERSPORT Rent provides excellent service in terms of ski rental and ski service at several locations in neighboring Zell am Ziller. Hainzenberg, located between Zell and Gerlos, is a winter destination with added value: Next to the small but nice ski area Gerlosstein, you can discover, for example, a mine, a zoo and a cheese factory in the Zillertal. Comfortable accommodation facilities and service, such as the affordable ski rental of INTERSPORT Rent in nearby Zell am Ziller, make your skiing holiday in Hainzenberg an unique experience. A special highlight in Hainzenberg is the longest toboggan run in the Zillertal: Take the Gerlossteigbahn in order to reach the start at 1,650 meters and dreally accelerate on the seven kilometers to the valley. Safety is provided by INTERSPORT Rent: From innovative funsport eqipment to helmet, you can receive everything you need for a funny day of skiing at the ski rental branch. 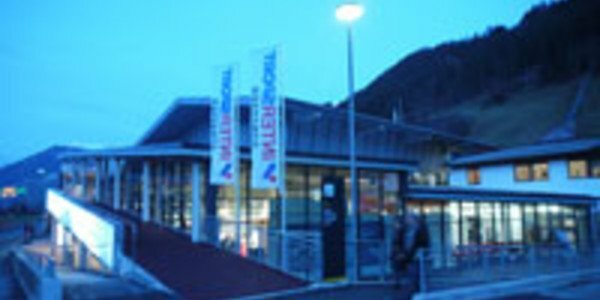 You want to rent ski gear for your ski day in Hainzenberg? 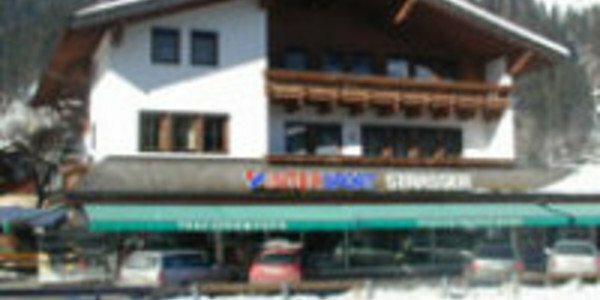 INTERSPORT Rent, with 2 rental locations in Zell am Ziller near Hainzenberg, is your specialist in ski and snowboard rental in the Zillertal. The dedicated team will help you in finding the proper gear.